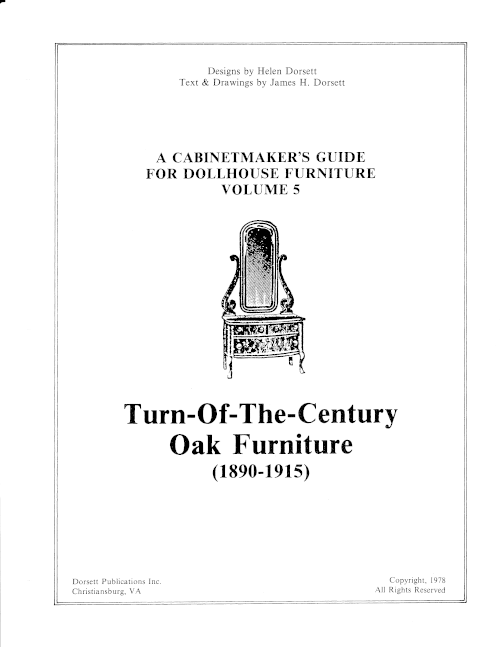 TSC Tip of the Day! 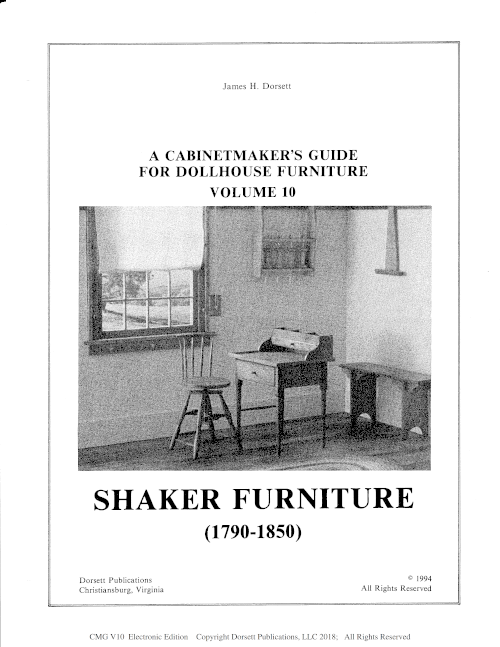 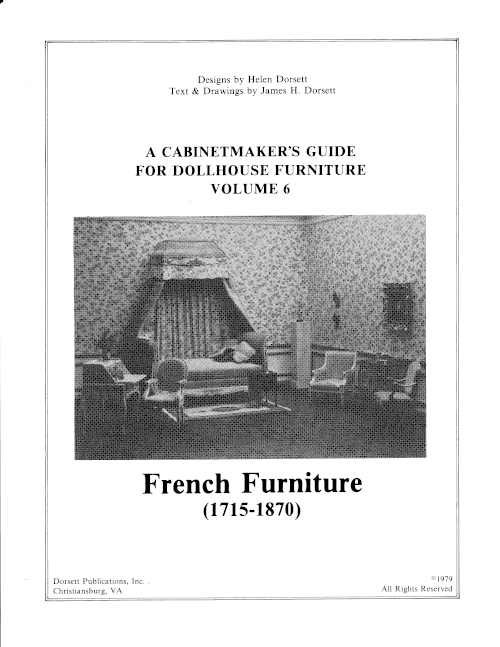 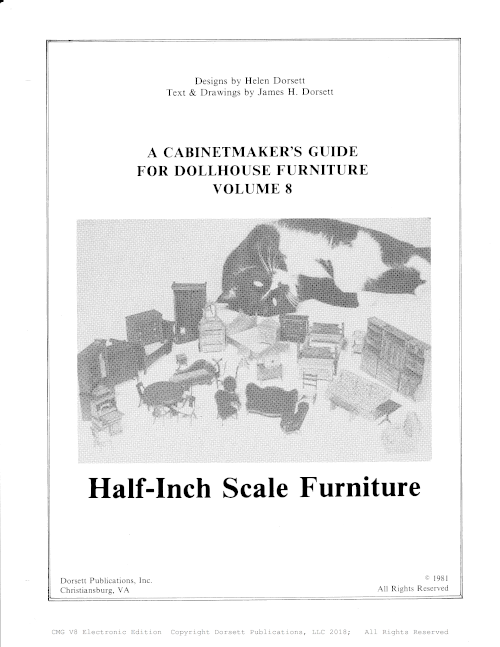 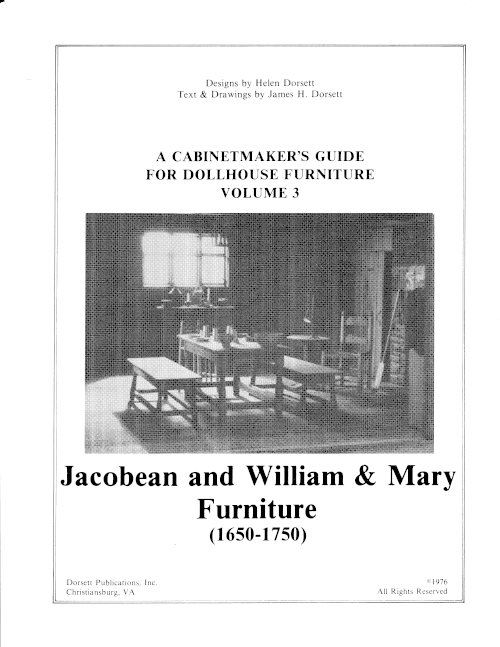 The "In the Interim" column appeared in nearly every issue of The Scale Cabinetmaker. 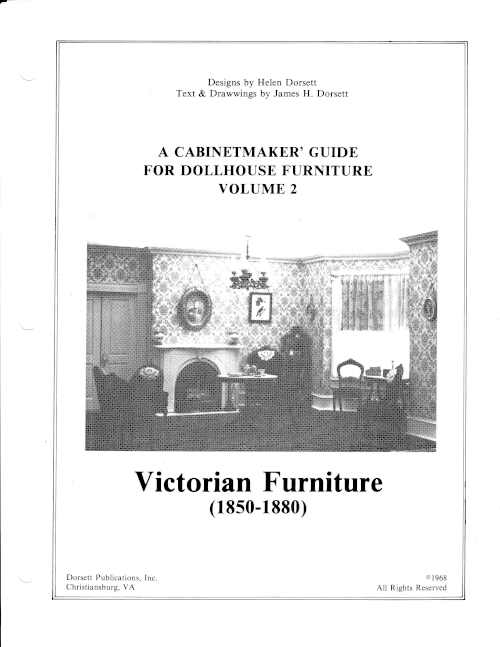 It gave the editor a place to update subscribers on the goings on at the Depot, comment on the vagaries of style and the wavering tastes from one decade to the next since the 16th Century, and pass on interesting tips and tricks of the trade. 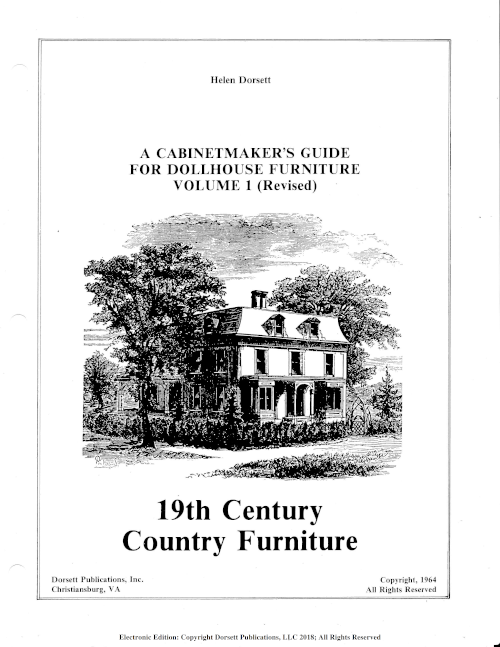 As Dorsett Publication shifts to online publishing, we are taking the opportunity to shift "In the Interim" as well. 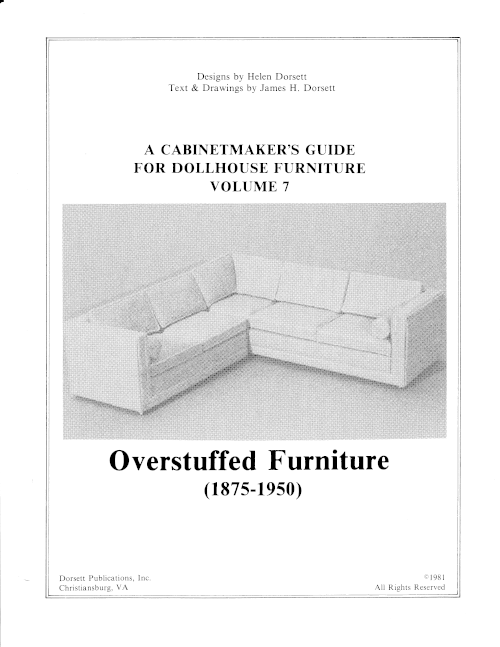 We hope that the new version is at least as entertaining and informative as print version proved to be 38 years ago.